Anyway, here is my book haul for December 2017. As you all know, it consists of all of the books I bought, received, and borrowed over the past month. 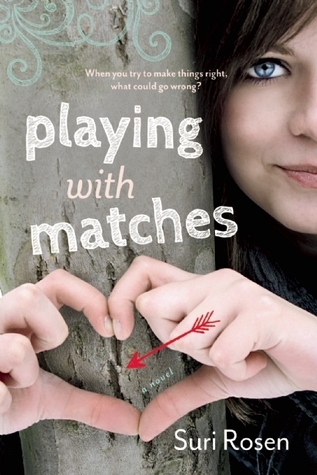 So tell me, have you read any of these books? If so, what did you think of them? What did you haul this month? Any new favourites? How were your holidays? Let me know in the comments below. i liked bone gap a lot! 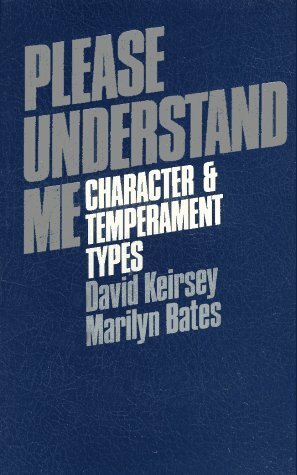 it’s a weird book but very cool. Brave New World is one of my favorites! 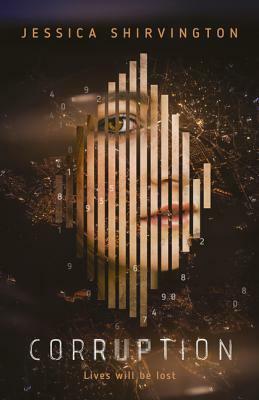 It is what started my love of dystopian novels. You’re welcome! Ah that’s a shame. 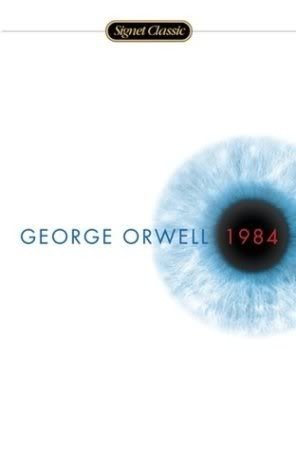 I did much prefer 1984 if that helps. 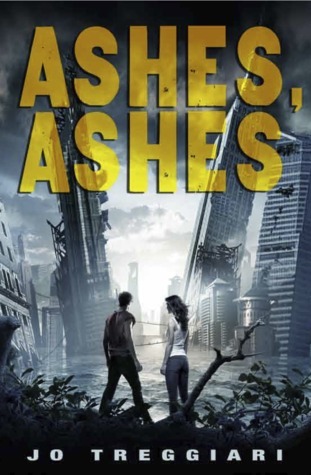 Ooh–Ashes, Ashes looks really good. Fantastic haul! 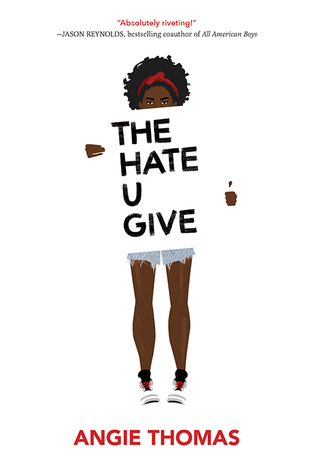 I loved The Hate U Give, can’t wait for you to read it 🙂 I also really enjoyed Bone Gap. 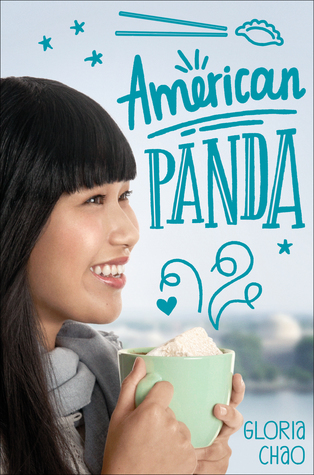 I can’t wait to read American Panda, it sounds so good! 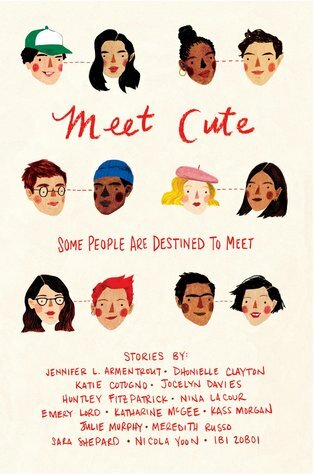 Nice, I want to read American Panda and Meet Cute this year, for sure. 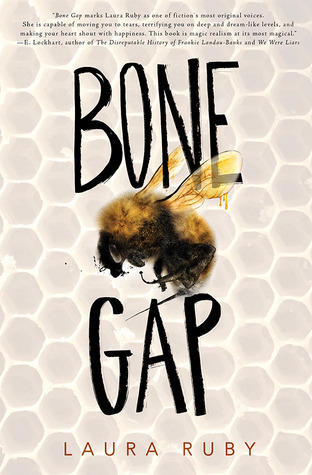 I’ve read Bone Gap and adored it, even if its genre is one I don’t normally read. 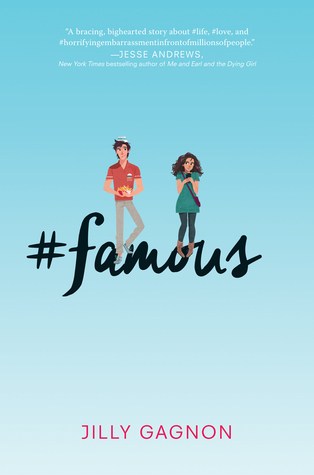 I hope you enjoy/enjoyed these reads!